Highly tuned and sensitive players learn different lessons from everyone they play with. But there are those who are both masters, and master teachers. Playing under their tutelage can literally change your playing, and your life. One such master is Sonny Rollins. Sonny Rollins taught me how to listen. Because of him I now know half of playing is listening. When I started playing with Sonny, I played the first concert, the second concert… the fifth concert. For a year he never said anything about my playing, good, bad, or ugly. All he’d say was, ‘just keep playing.’ I kept going back to him asking how it sounded. Nothin’. This went on for the better part of a year. One concert it dawned on me that we had stopped playing this particular song. I had no idea why. As a fairly young player, I was so hungry for feedback. Then Sonny starts playin this musical quote on the horn, ‘you’re playin’ too slow’. Then, ‘don’t mean a thing if you ain’t got that swing.’ I realized these were musical instructions, like melodic text messages. It opened my ears. In that moment, I realized all I had to do was listen to the music. He was literally talkin’ through the music. He would play a Max Roach quote on his horn to tell us to play this bit like max. He’d touch in on ‘Goin’ to Chicago and I can’t take you…’ That meant we better be in the lobby at 8:00 or you ain’t goin’. Once you learn to listen, you don’t have to work that hard. And you get all the feedback you need from those around you. Glad to Be Home, and Gettin Busy! January 26th, 2012 Tommy stepped off the plane bound from Tokyo Japan to once again set up shop in the States. “My 13 years in Japan was an amazing experience. I was honored to perform with such world-class musicians from that home base, and move about the planet freely, touring internationally to places in the Far East like Australia, Malaysia, China,Taiwan,Taipei, while continuing to tour in Europe and America. 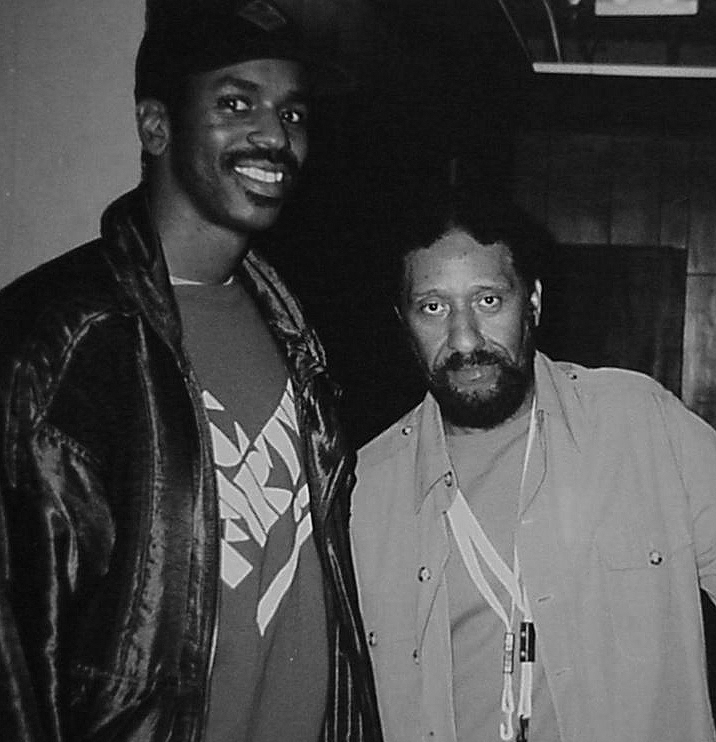 To one of the worlds foremost drummers, being close to the beat is essential. Although living in Tokyo, Tommy made frequent trips to take a bite of the Apple, to collaborate with state-side professionals, and to maintained the deep connections he has there. Those connections have served him well. 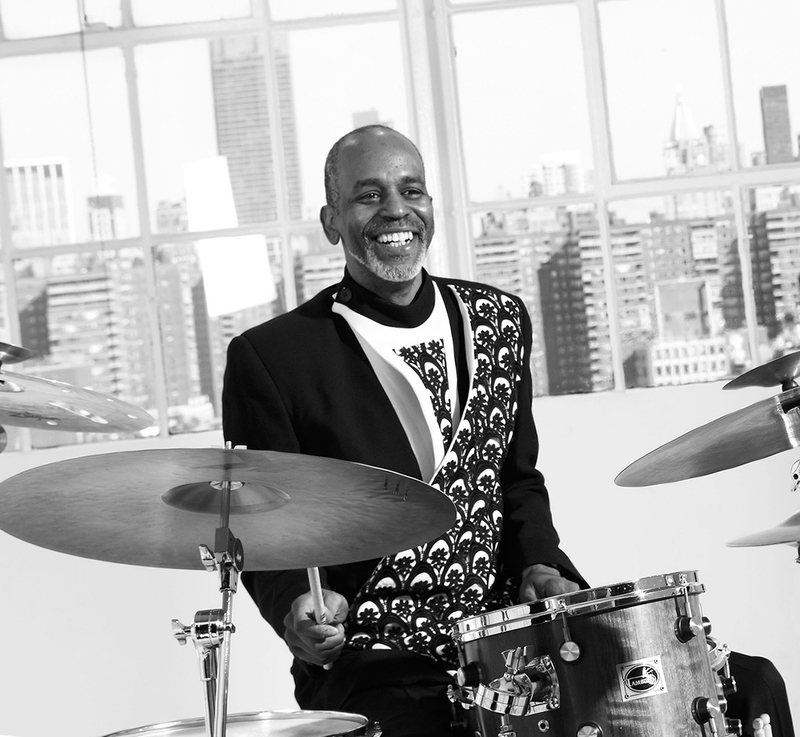 Within moments of landing, he has already hit with Top New York musicians, and New York Bands such as The Mingus Big Band, Dynasty and Orchestra, and has remounted Tommy Campbell’s Vocal Eyes, a concept he developed while playing with the Manhattan Transfer, and living in New York City. Tommy concentrated on blending the straight up groove of Jazz with vocal melodies and syncopated lyrics and arrangements that pull from BeBop through Ethnic Music, and Hip-Hop, and other wide varieties of music. Campbell’s dedication to growing the legacy of Jazz is not limited to the stage. He has created Stirling Studios, to produce music that can dip deep in the roots of jazz and flip the switch for the upcoming young listeners and performers, and to train carefully selected handful of young, talented protégées to learn the essence of drumming and music from this contemporary master. For those who have never experienced Tommy Campbell live, it is a treat not to miss! His work is mind-boggling, for those with the ear to hear for the subtlety of his work in the pocket. Although Tommy has the technique to hang with the most flashy drummers on the planet, he chooses taste over waste, using his talent to embellish and dimensionalize the music with tone and nuance, rather than overpowering it with shine. Definitely check out Tommy’s Gig Schedule for upcoming Vocal Eyes shows, and broad range of collaborative performances with other great projects.